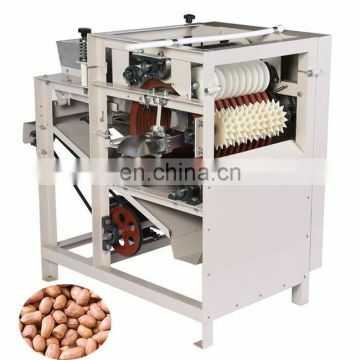 1.This peanut sheller is made of rasp bar,stake,fan and equipped with high-quality steel,durable bearings. 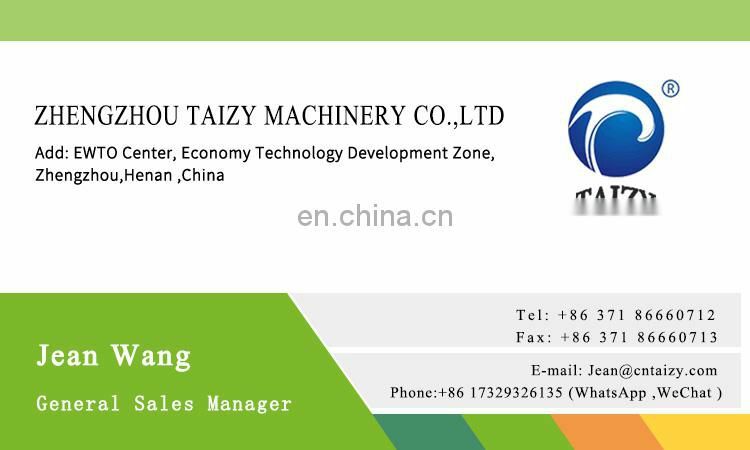 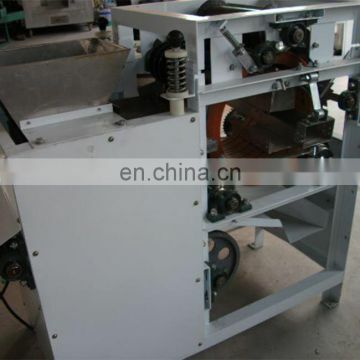 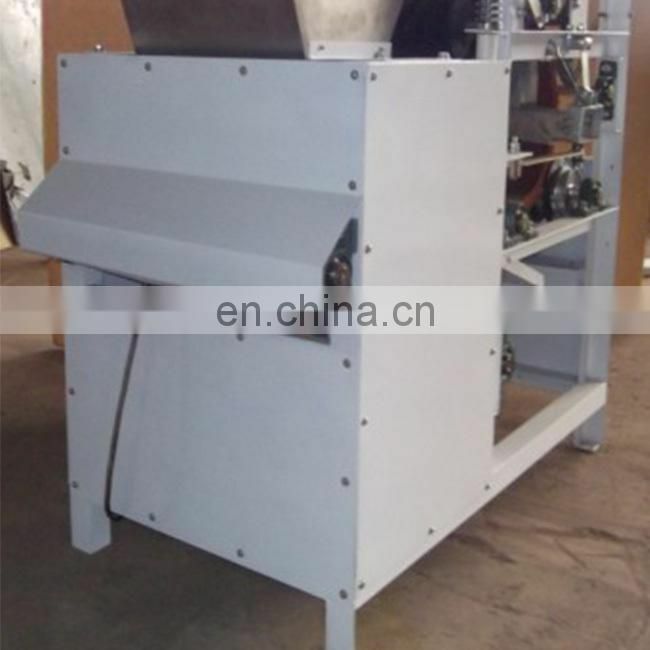 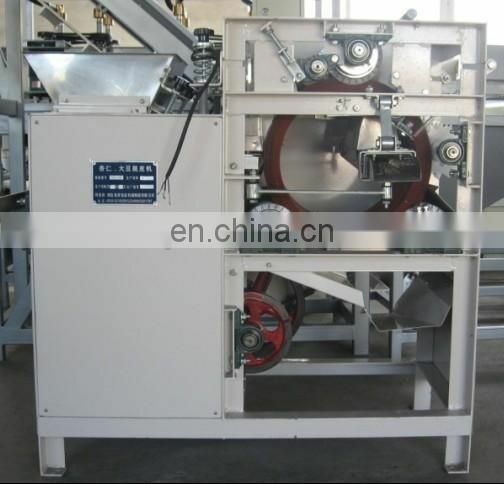 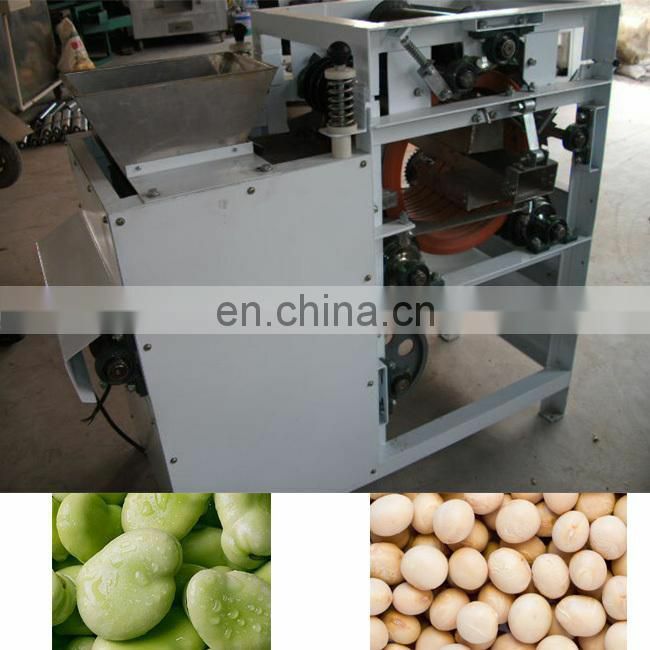 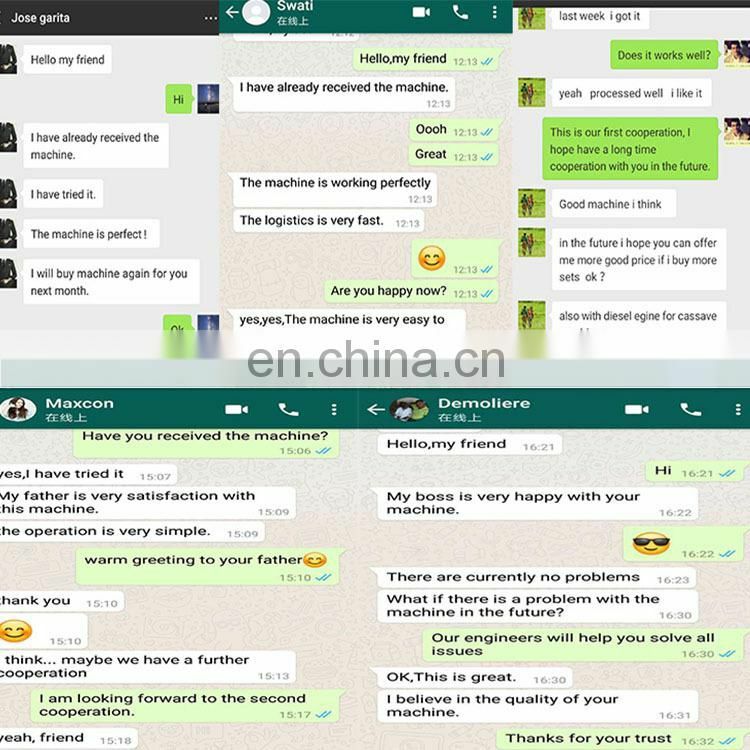 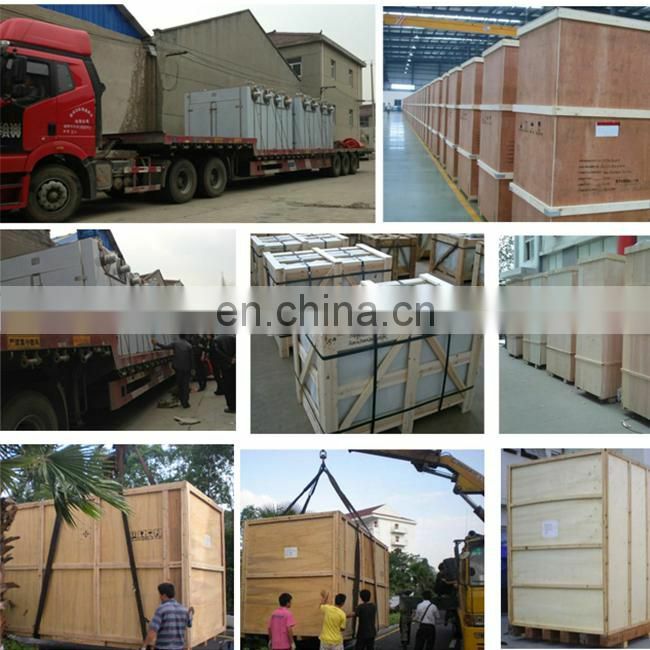 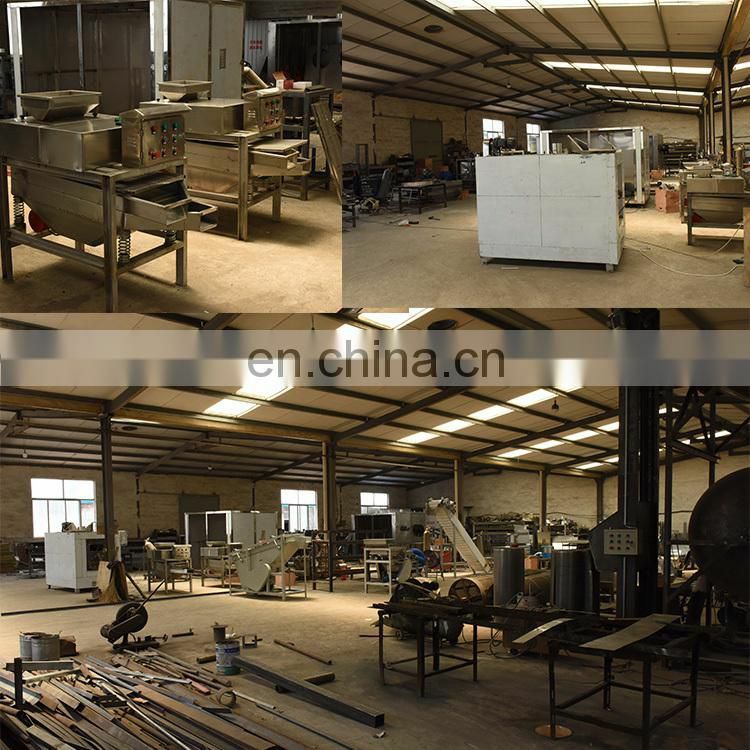 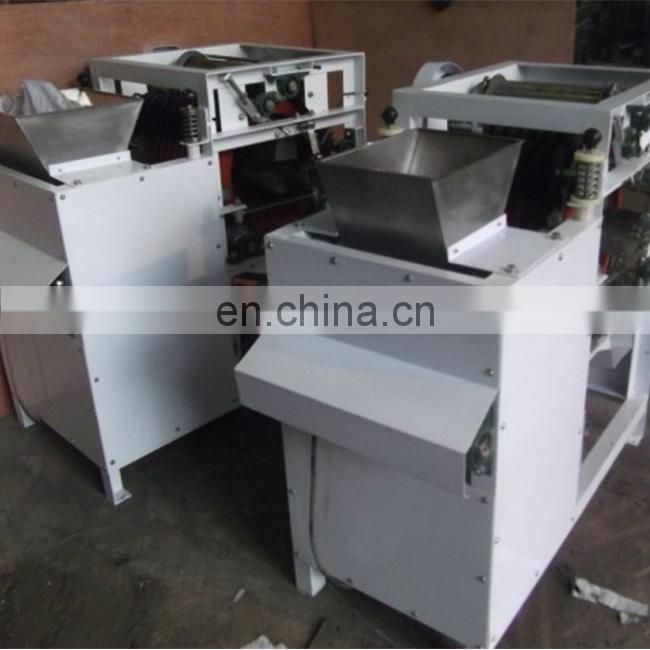 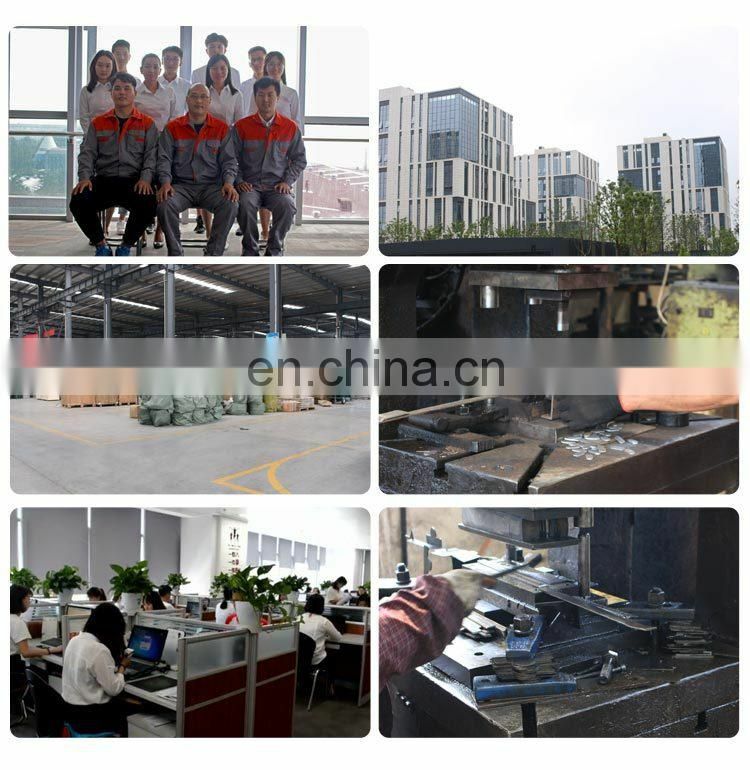 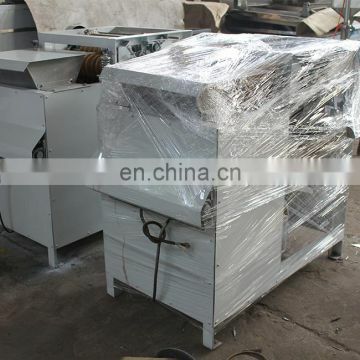 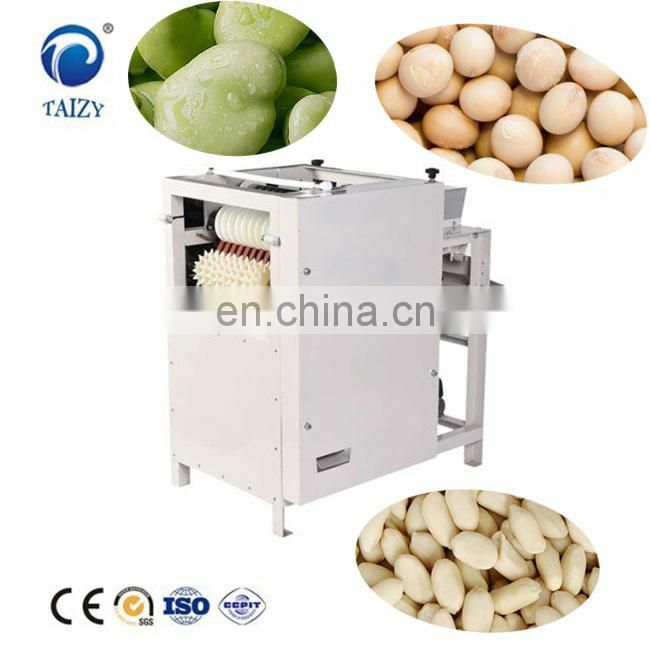 2.This wet peanut peeling machine is our new design machine, at the foundation of wet peanut peeling machine to design and change the structural inside of the machine, now the machine is special used to peel the peanut. 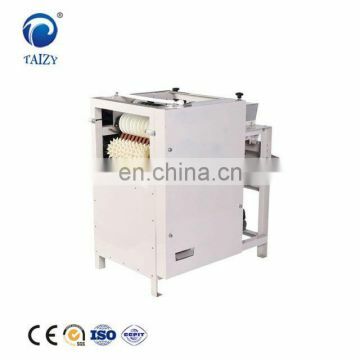 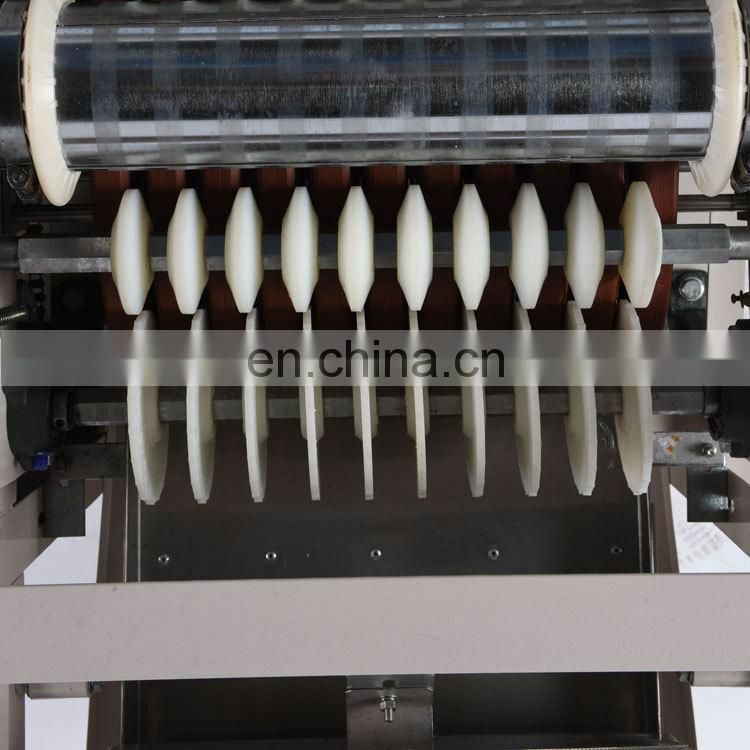 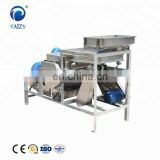 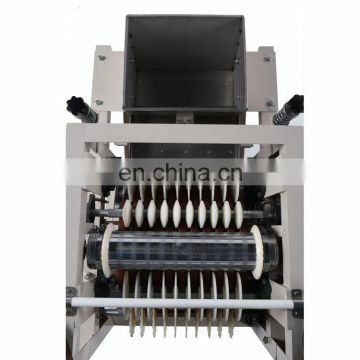 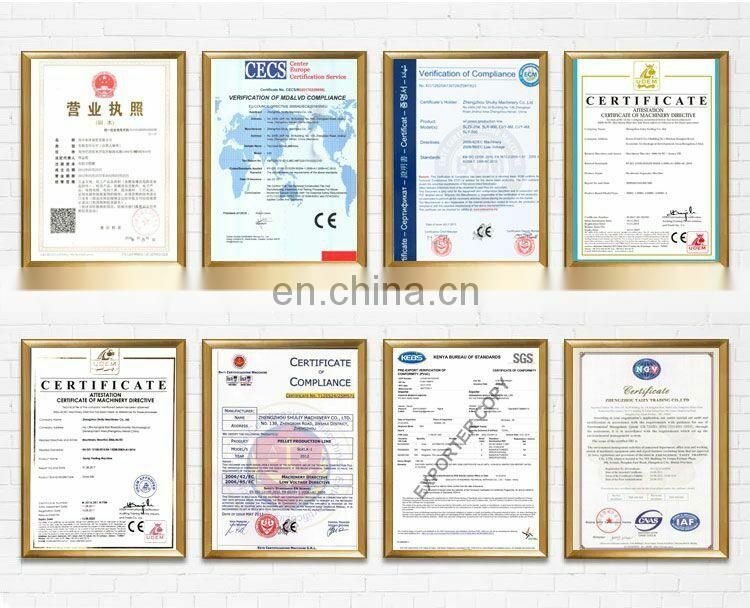 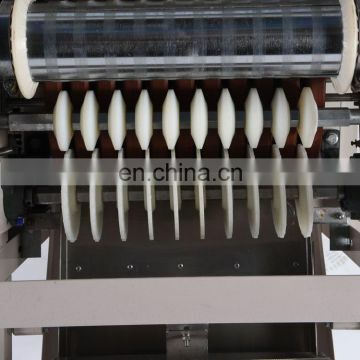 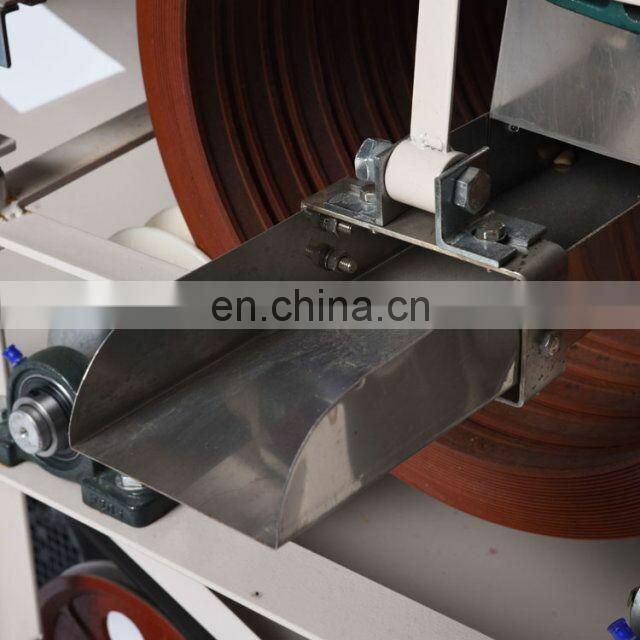 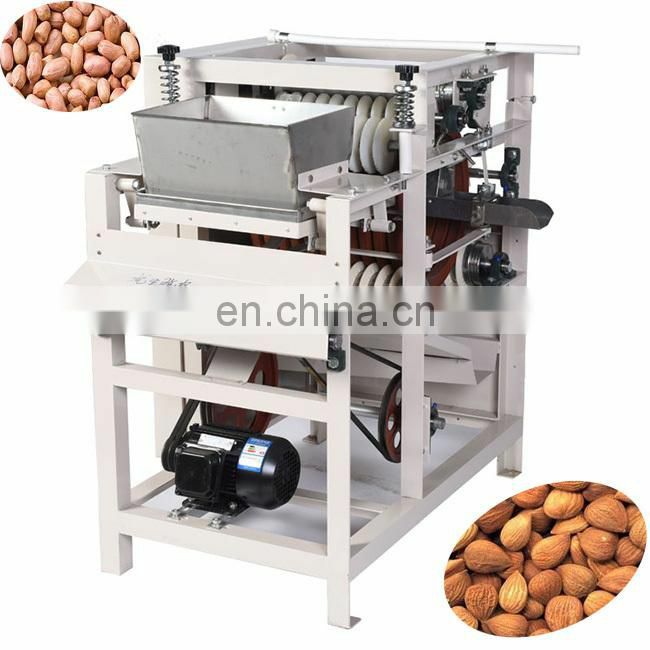 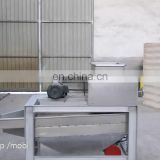 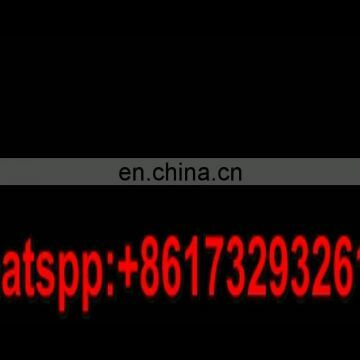 3.Wet peanut peeling machine uses high standard pure soft rubber wheel, can move the skin of almonds off easily and gently like human hand. 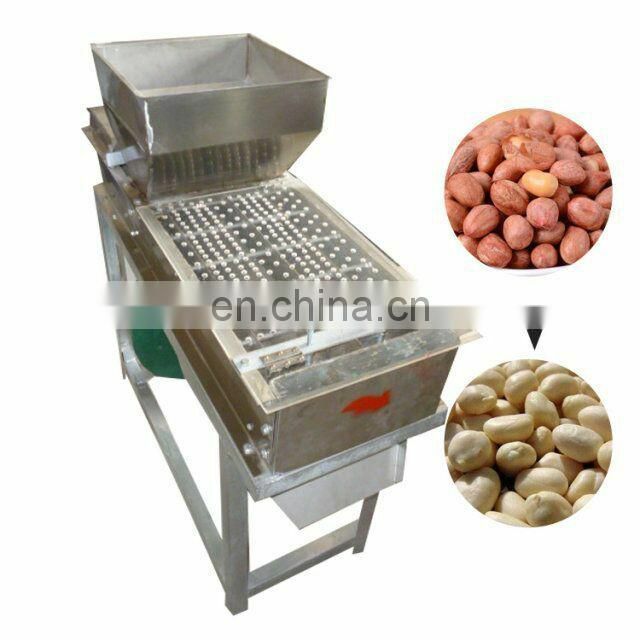 4.Put the almonds (which are soaked in hot water) into the feeding funnel of this machine and the rubber will ring rub to peel the almonds.